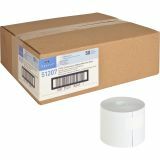 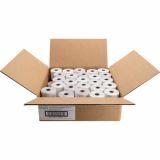 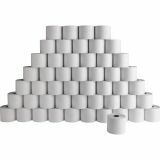 Sparco 2-Part Paper Rolls - Two-ply roll is ideal for use in adding machines and cash registers. 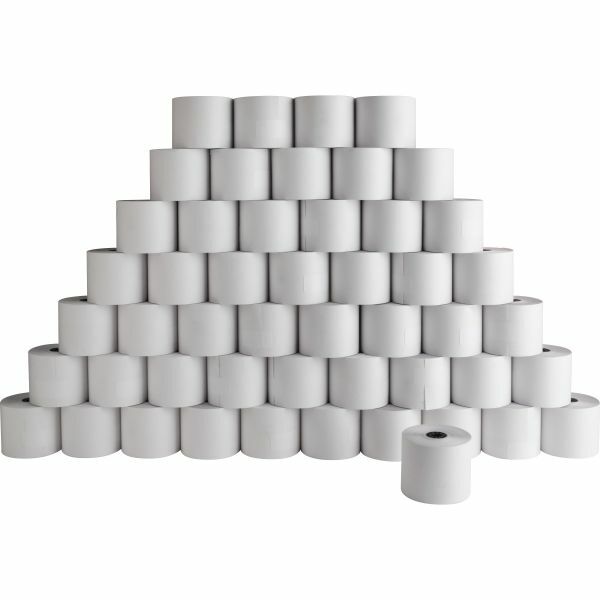 Quality, lint-free roll has end-of-roll indicator. 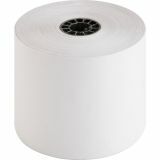 Elemental chlorine-free roll makes original and duplicate without carbon.